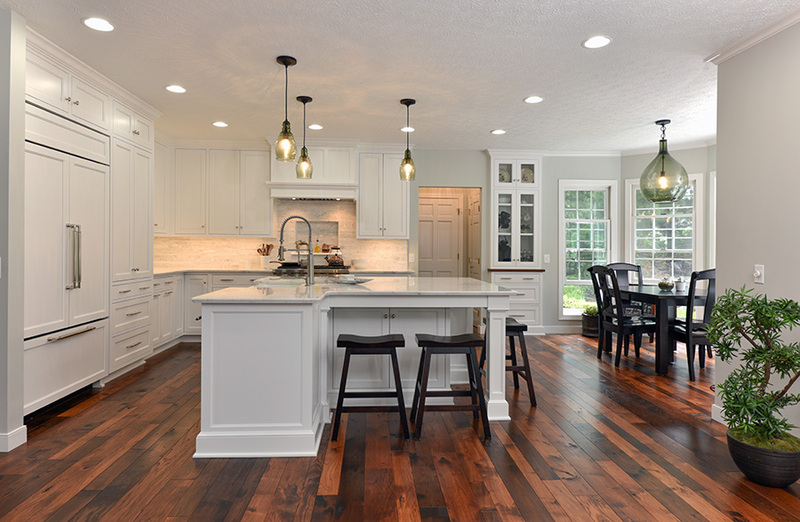 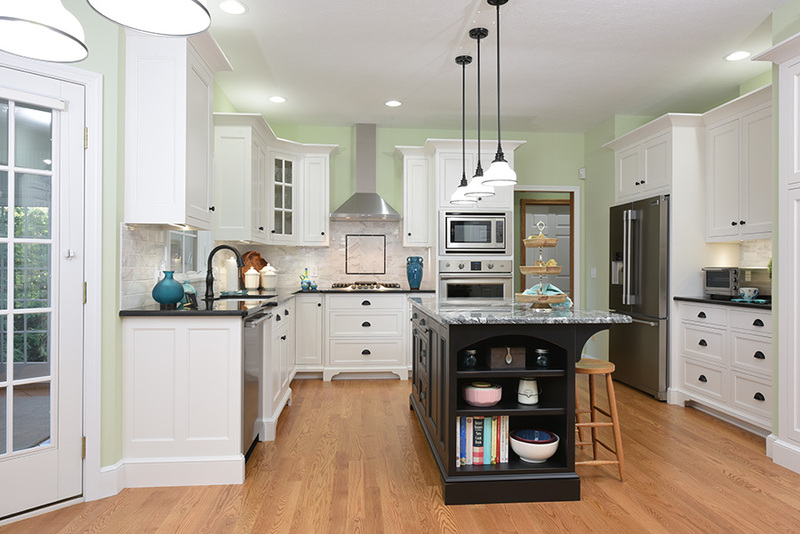 Today, kitchens seem to be blending into adjoining living areas and becoming family "gathering zones." 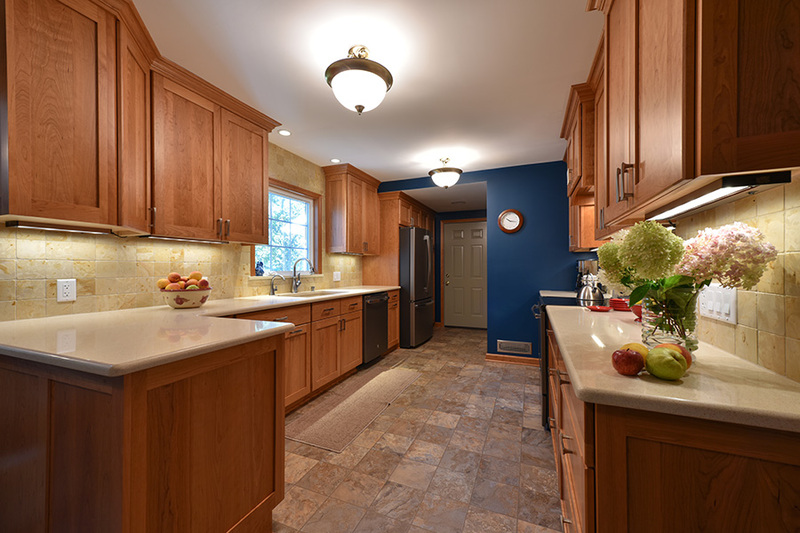 You see that trend in both new and remodeled homes. 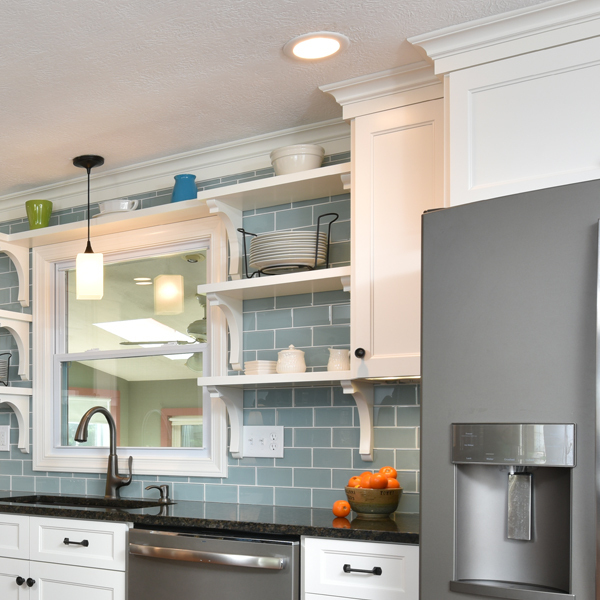 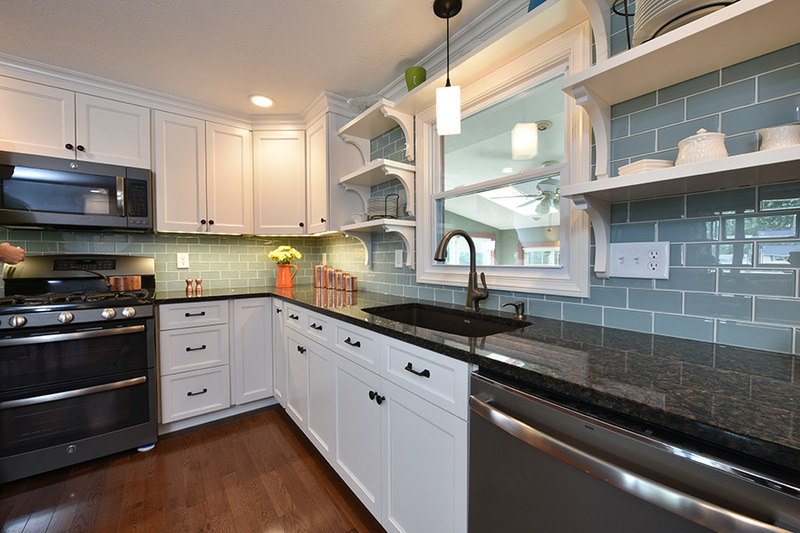 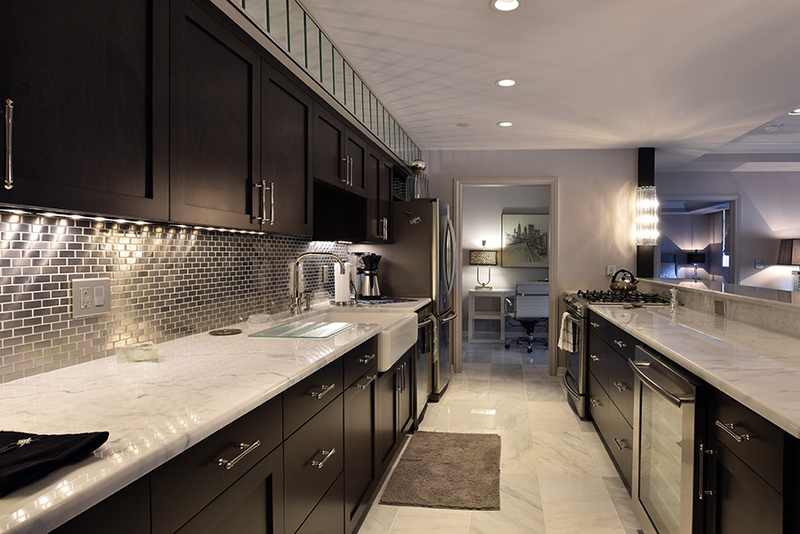 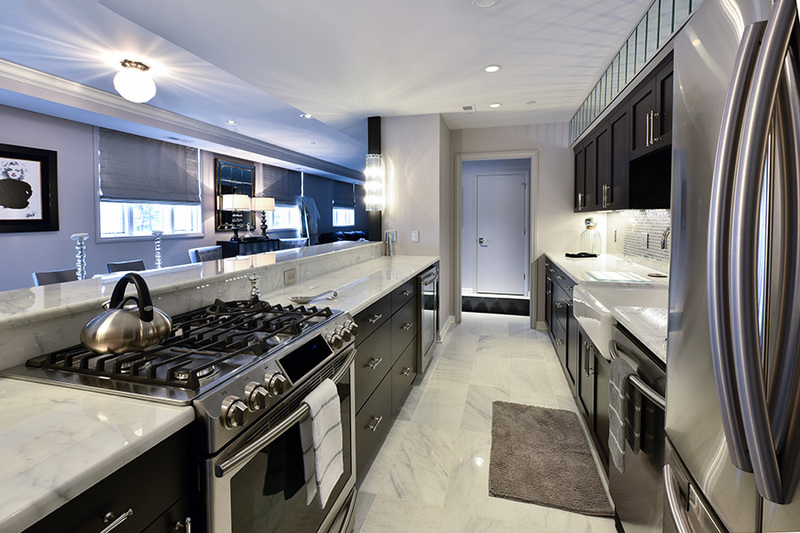 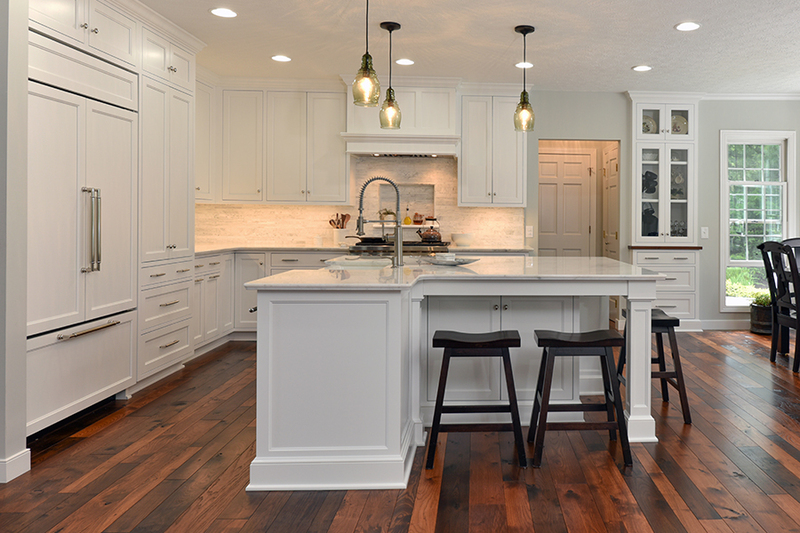 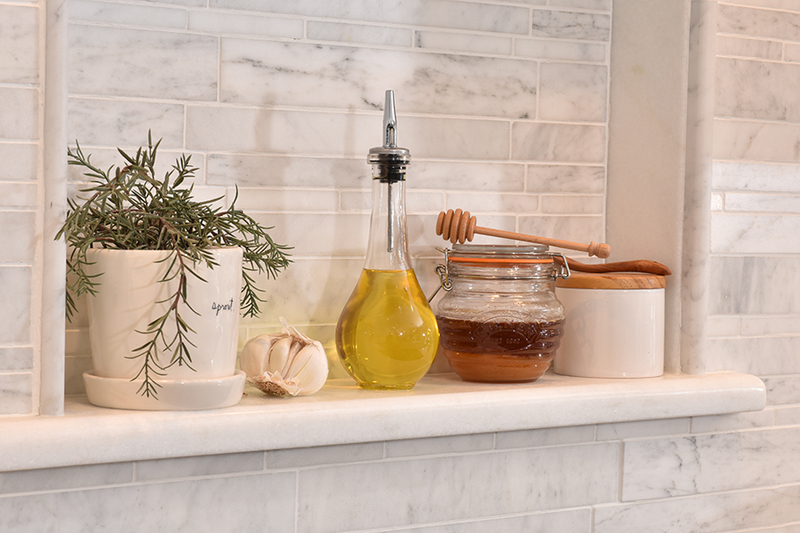 Regardless of the homes' size, kitchens are becoming the family's favorite place in the home. 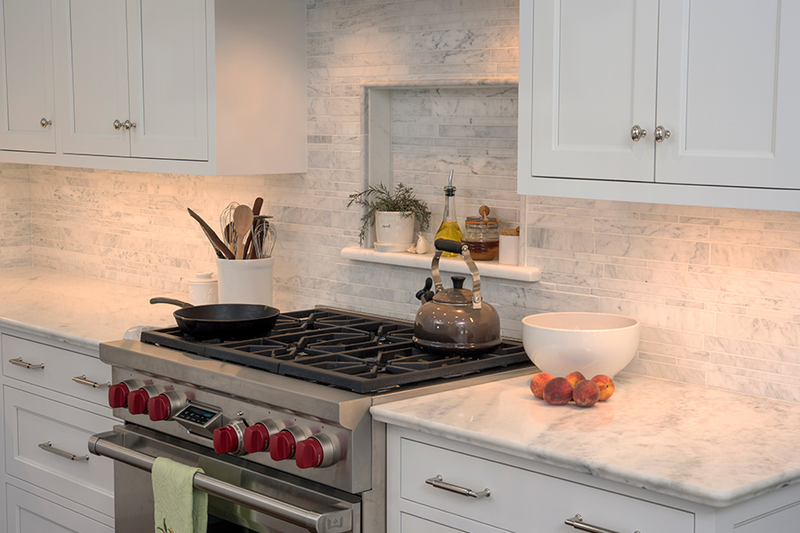 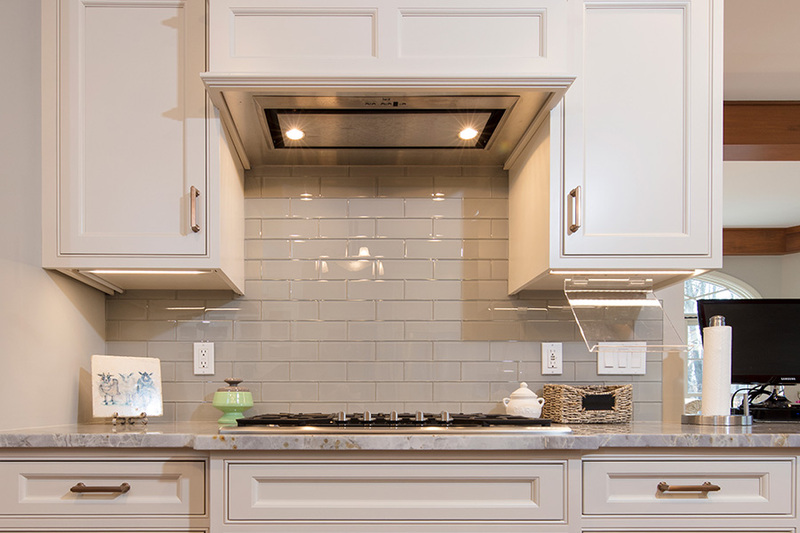 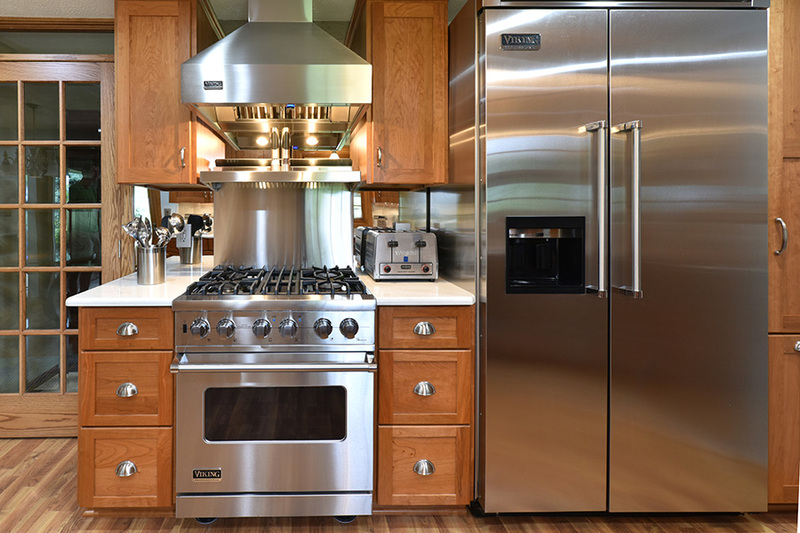 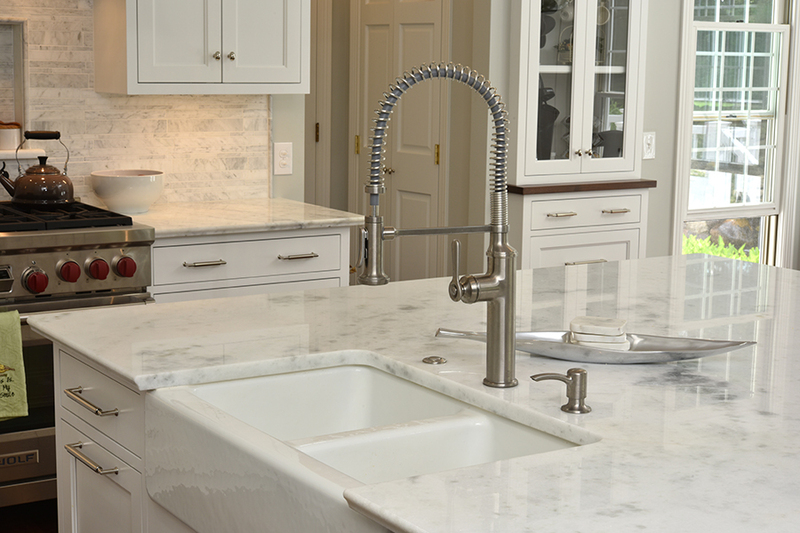 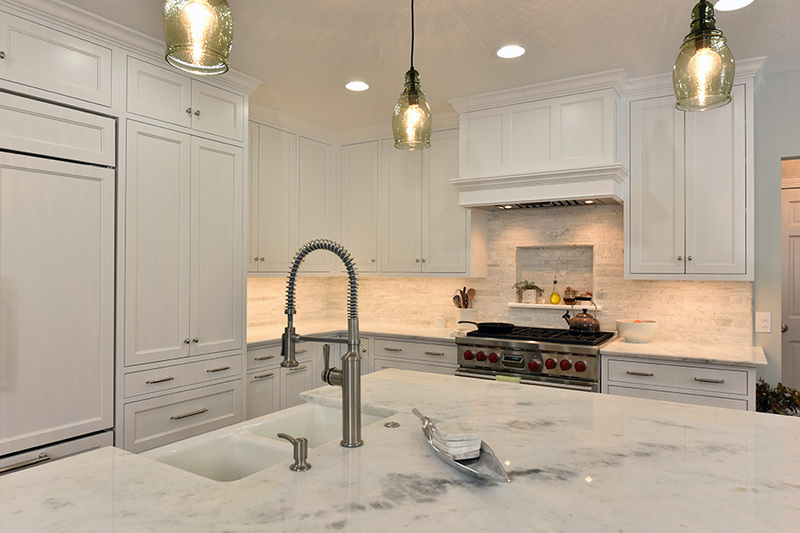 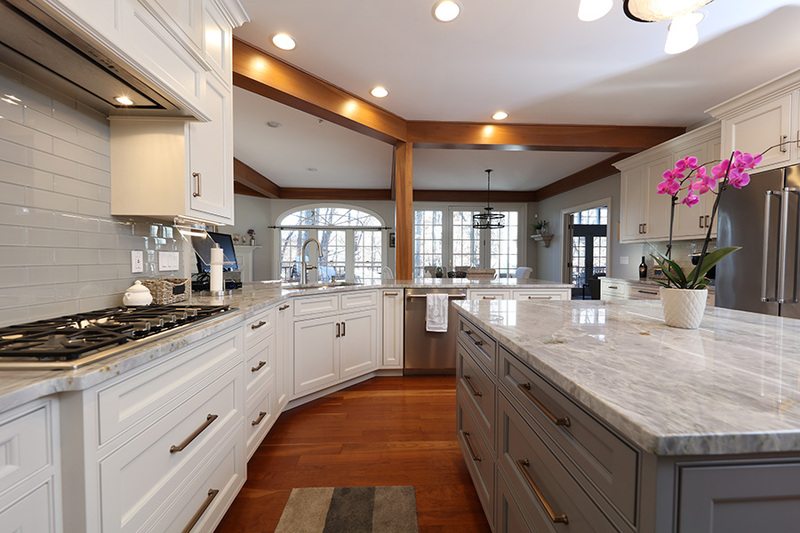 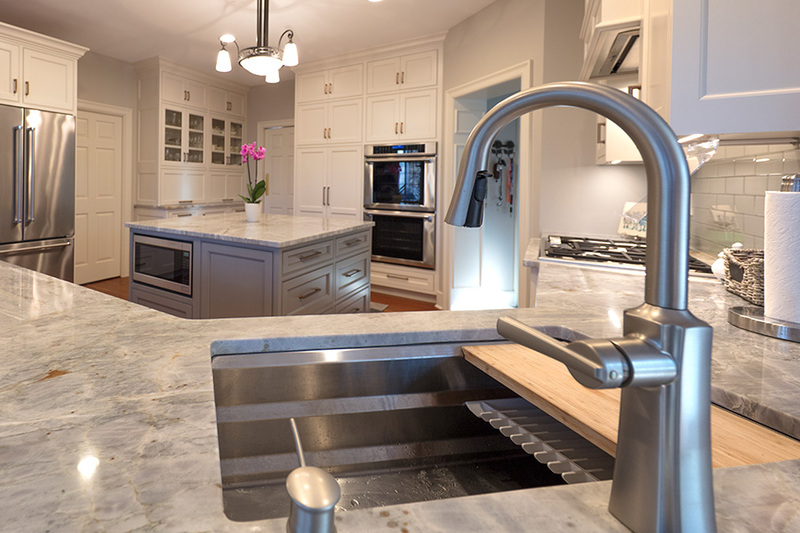 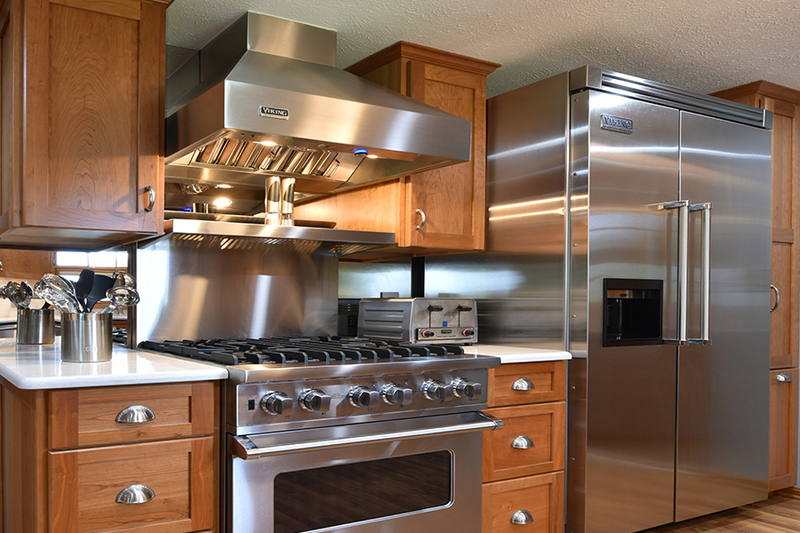 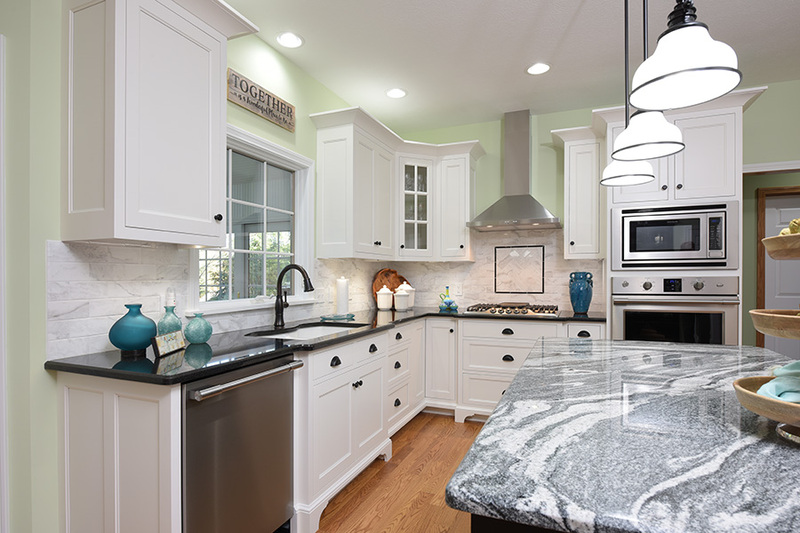 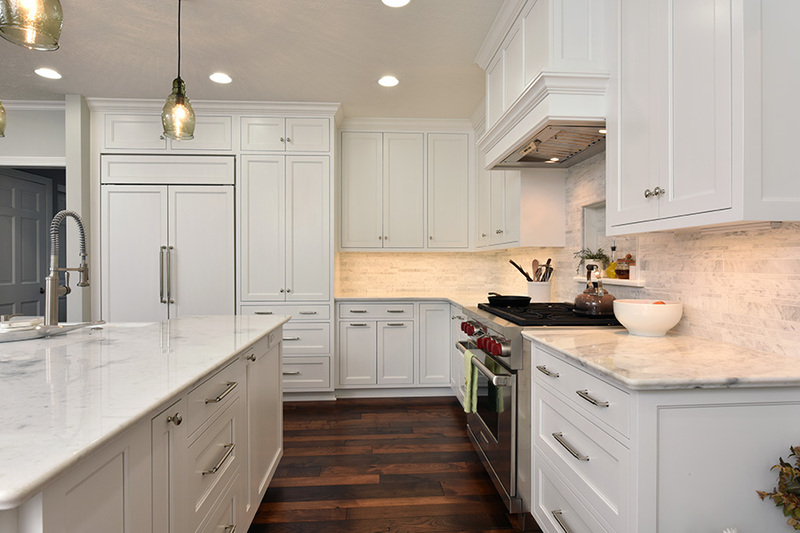 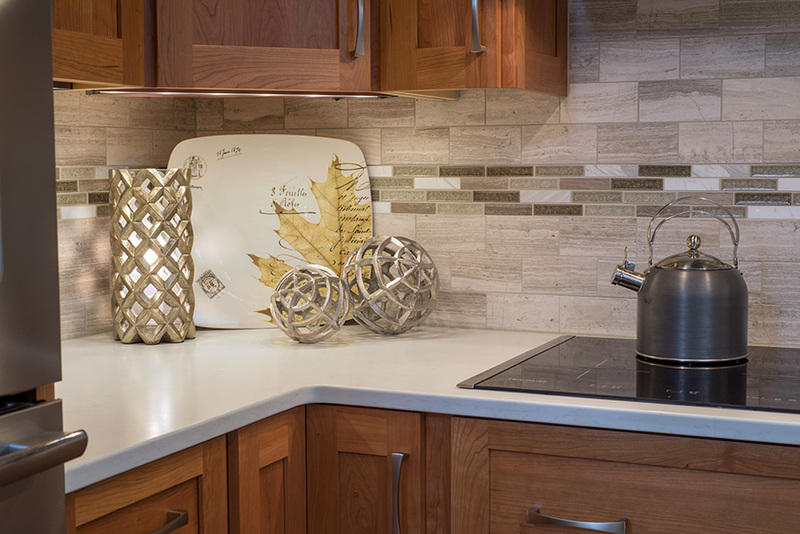 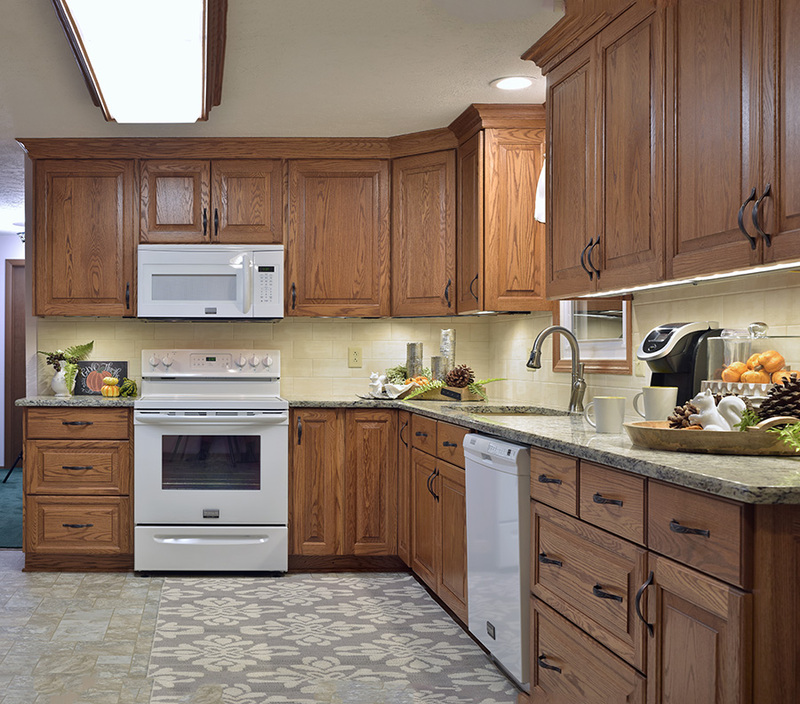 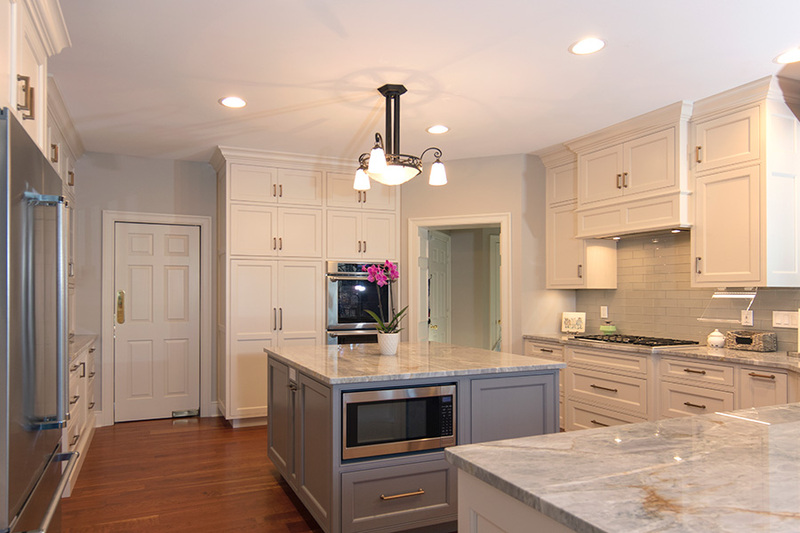 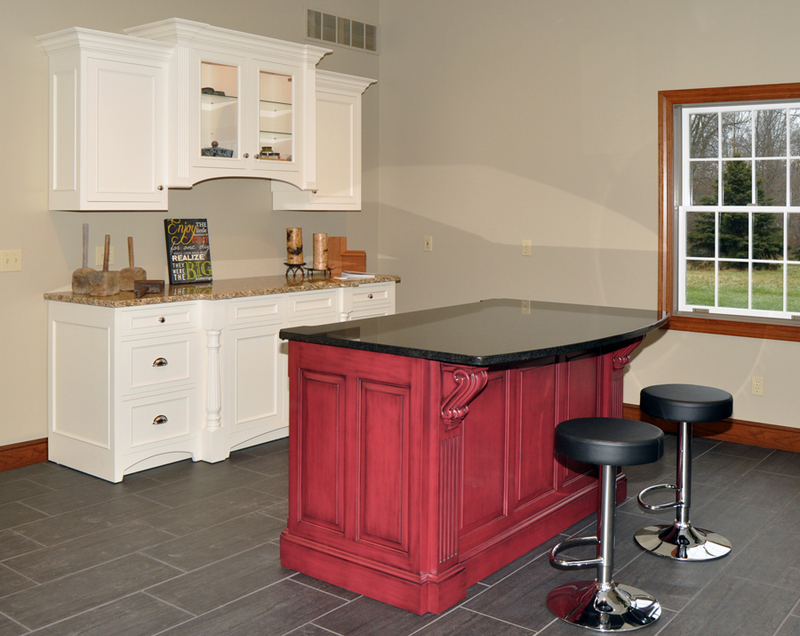 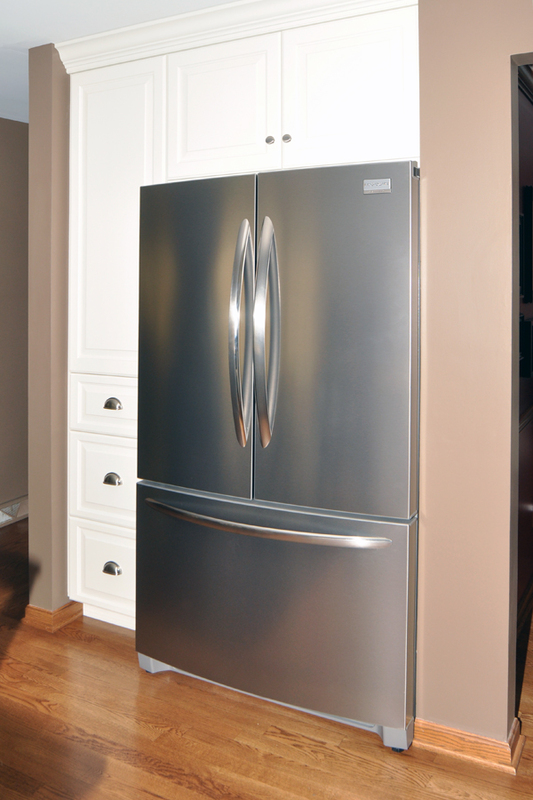 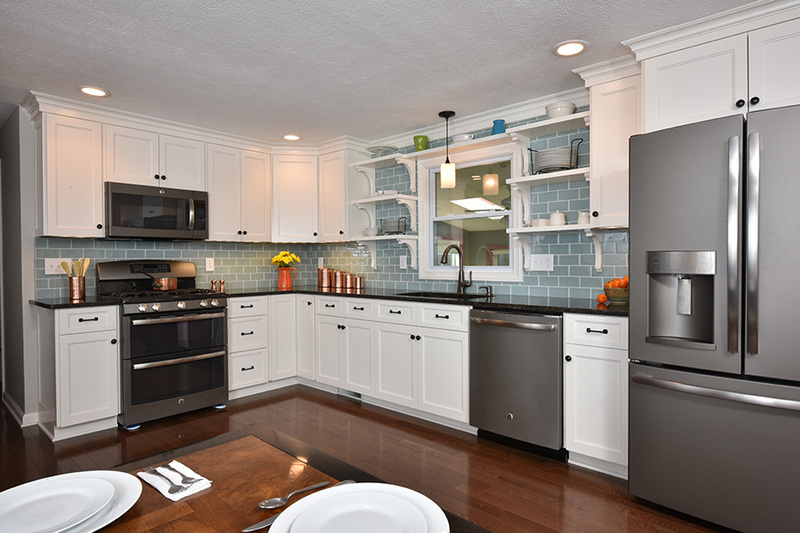 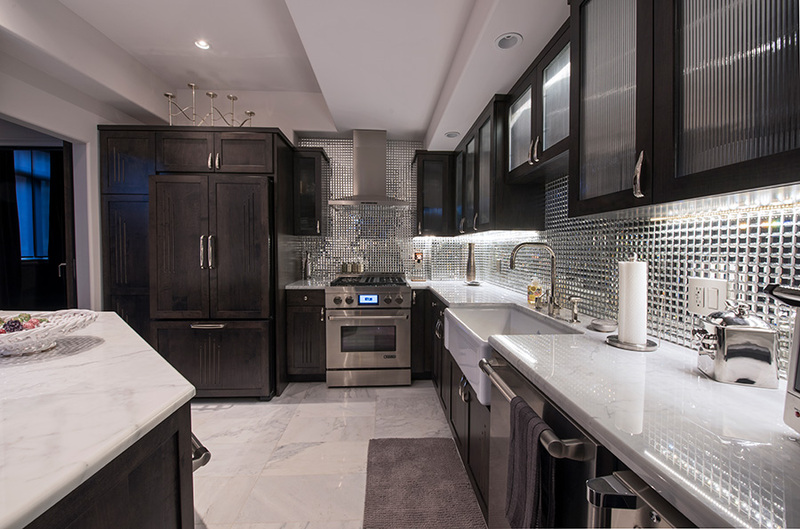 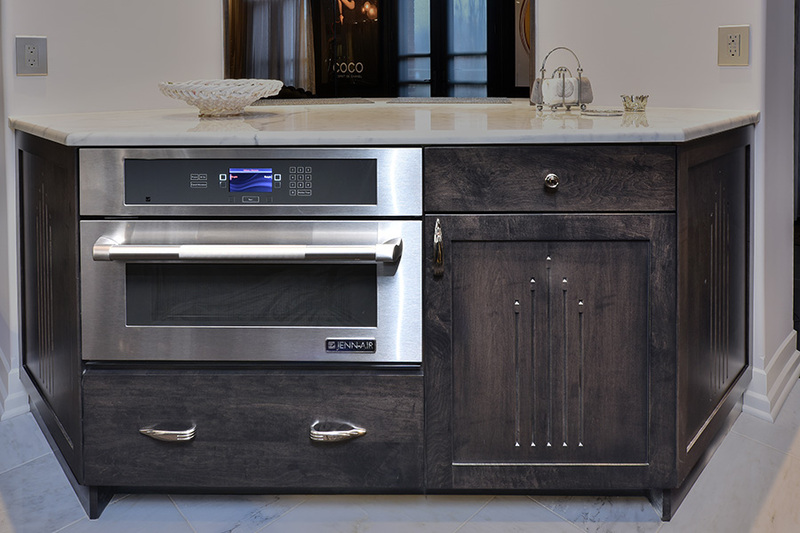 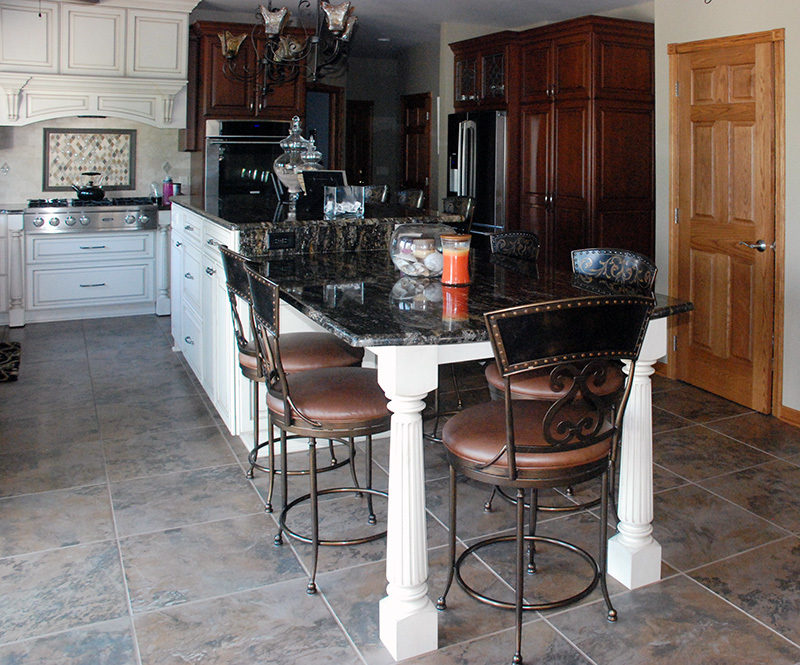 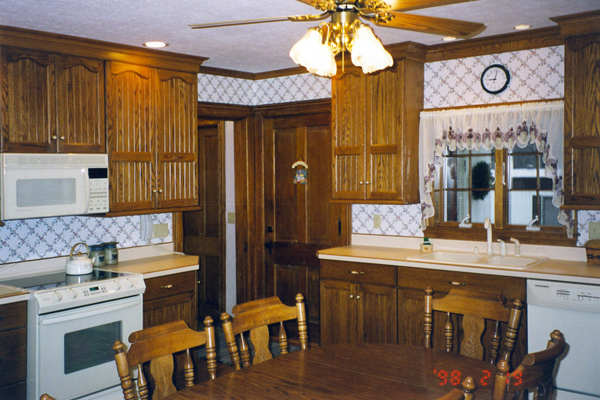 At Lutes Custom Cabinetry, we are pleased to help you realize your dream of a new kitchen. 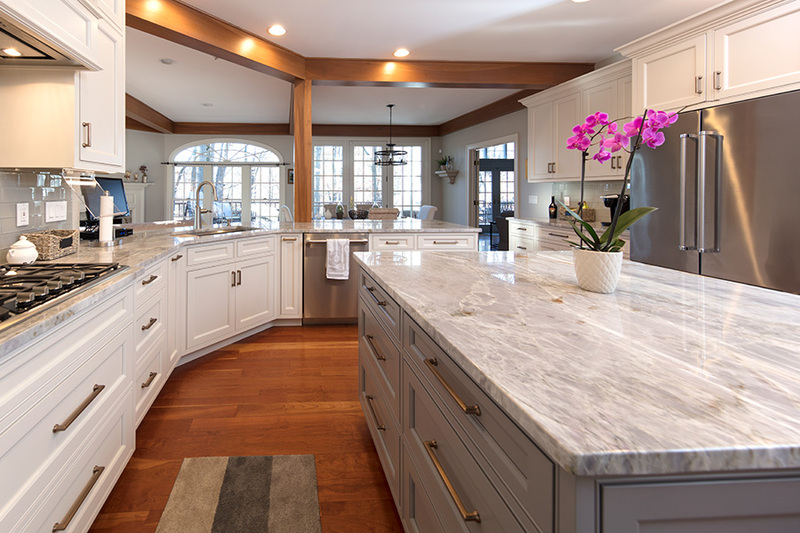 Whether you desire a modern, open design or still prefer a more traditional yet highly functional design, we are ready to help deliver your dream! 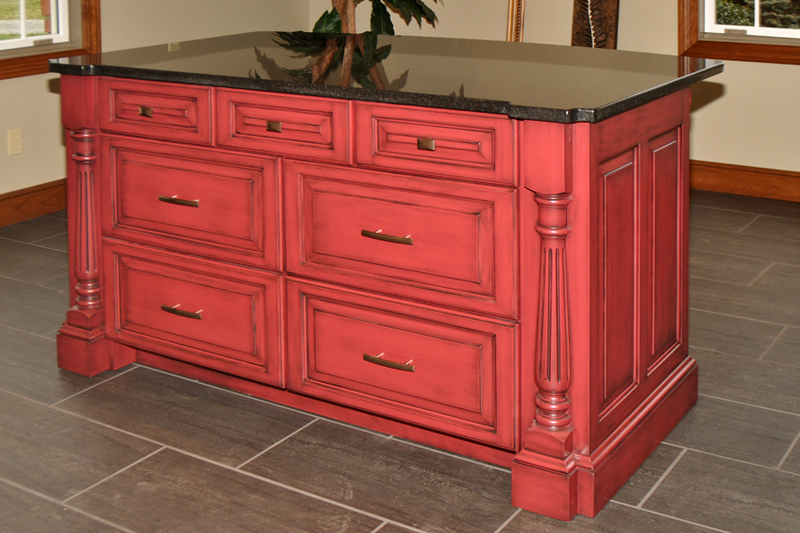 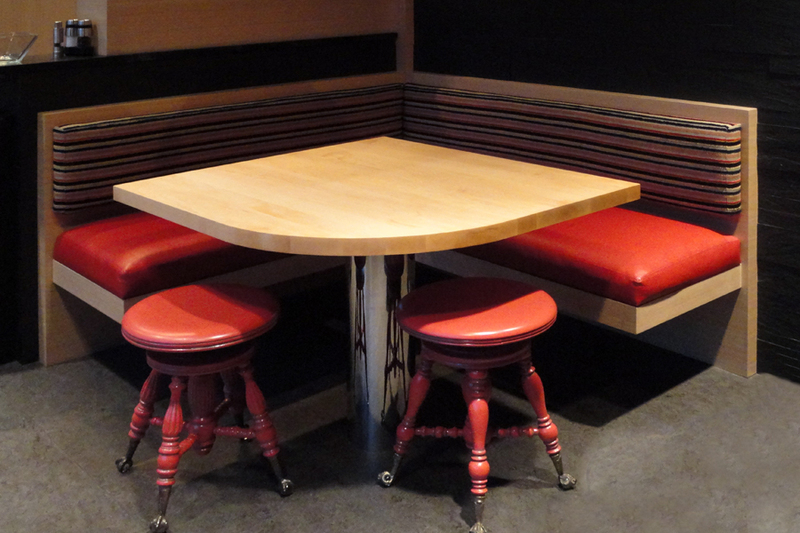 You'll see both styles, and everything in between, in our gallery. 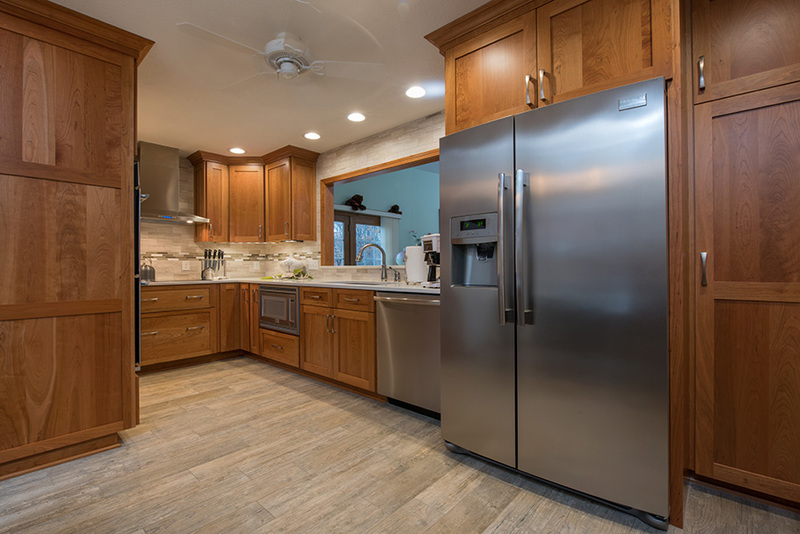 We are pleased to provide turn-key service, from the very beginning of your renovation project to the final installation. 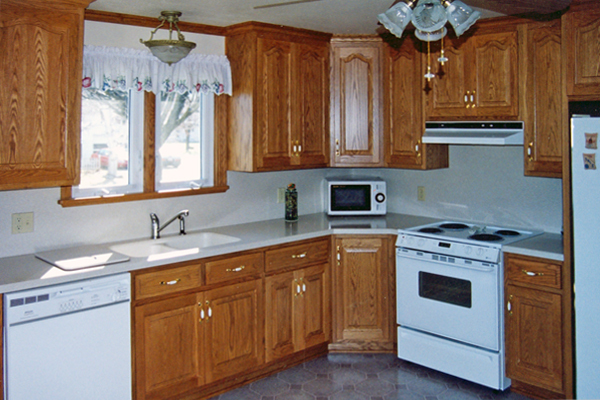 In fact, our services include demo, plumbing, electrical, drywall, painting, flooring, and window & door installation. 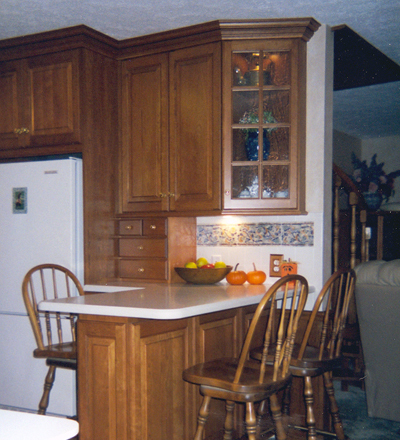 Likewise, if you prefer DIY, we'll gladly build your cabinetry to specifications and have it ready for pickup (or delivery) on demand. 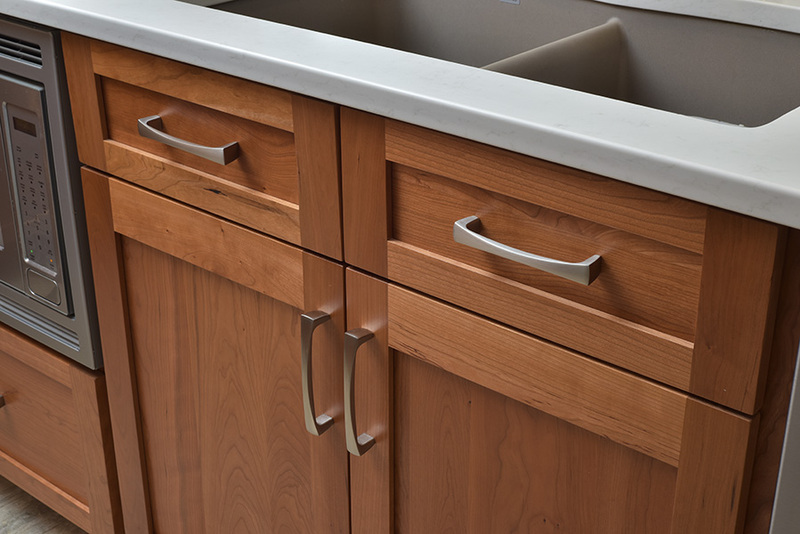 Or as a contractor, we'll build your cabinetry and work closely with you to ensure installation is completed per your project schedule. 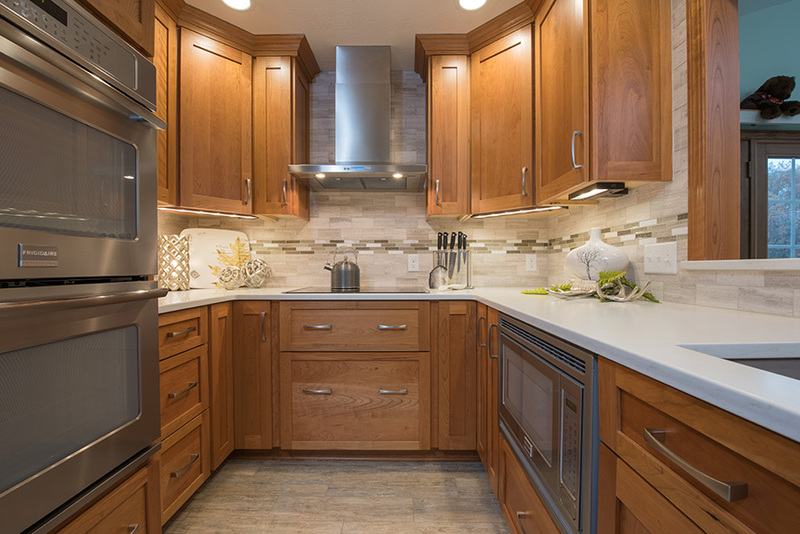 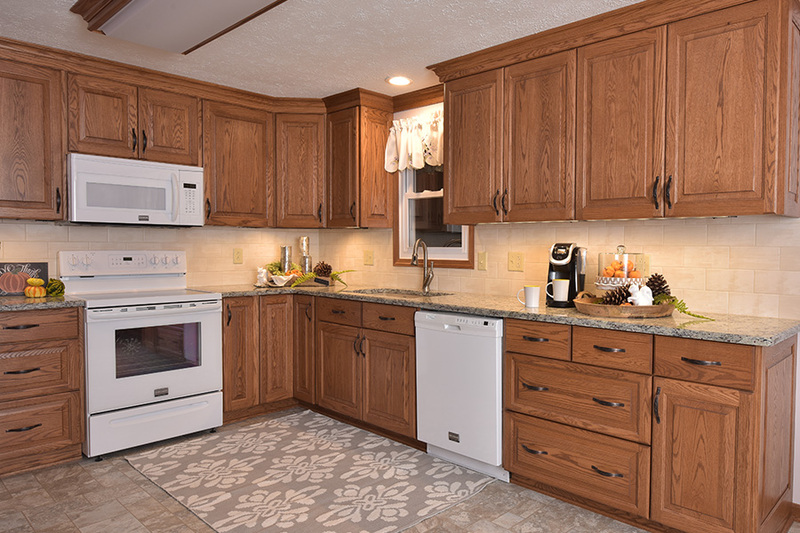 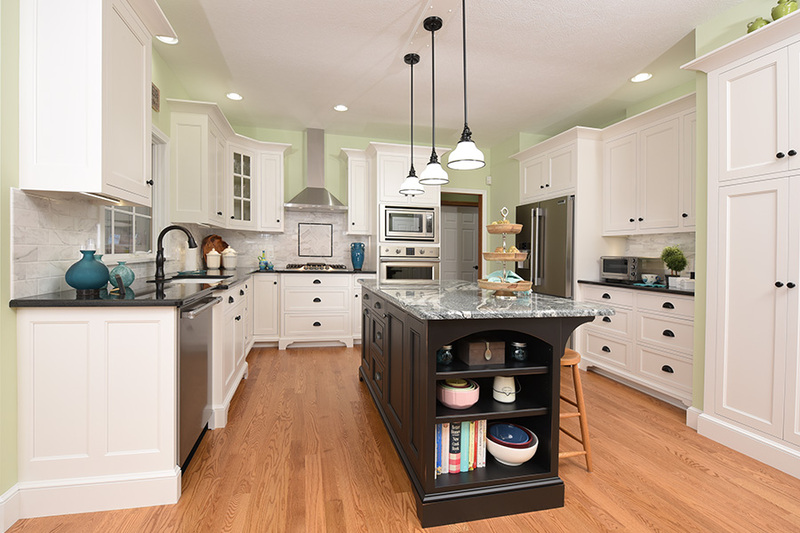 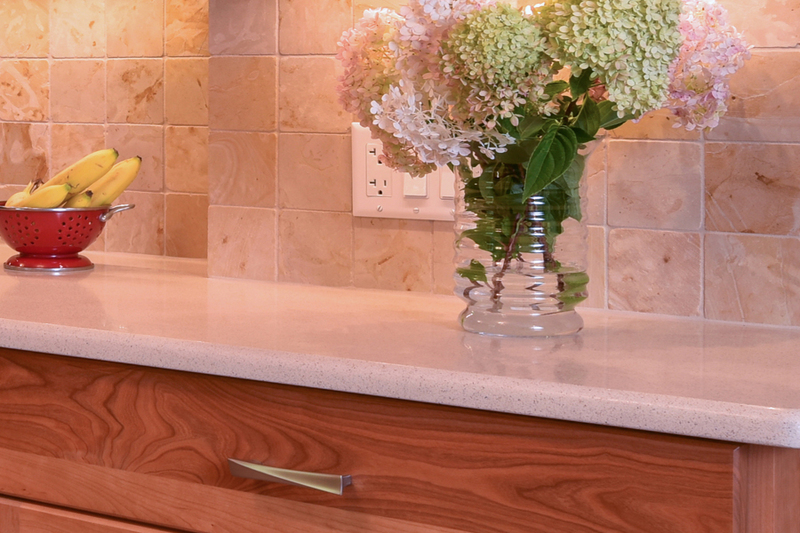 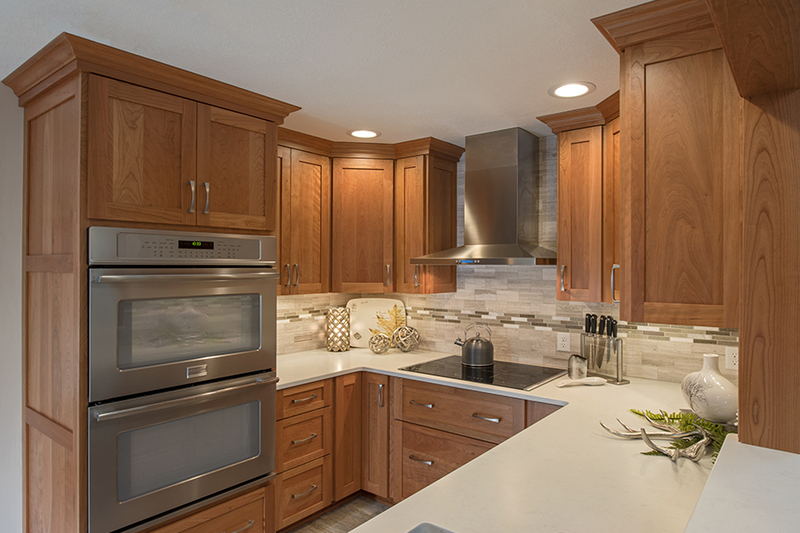 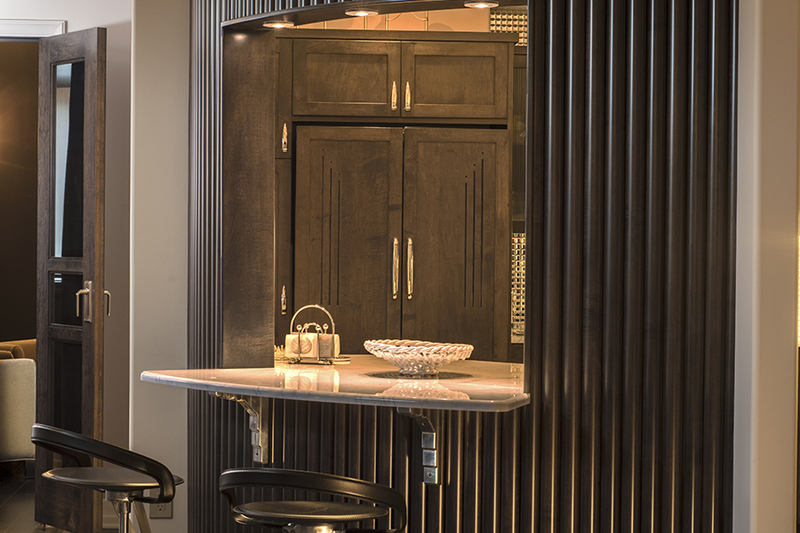 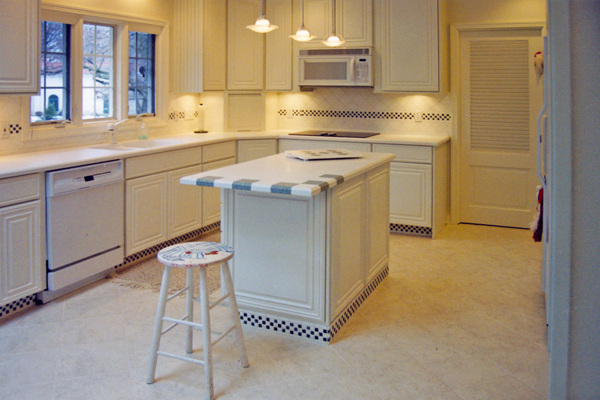 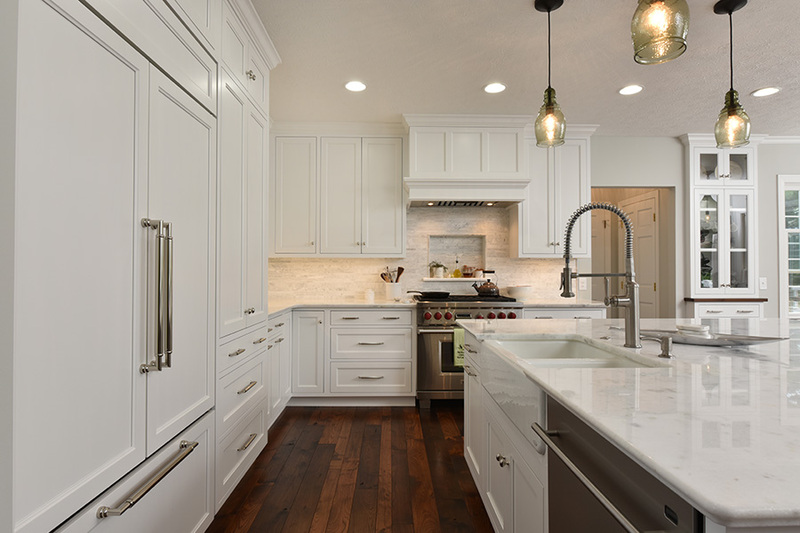 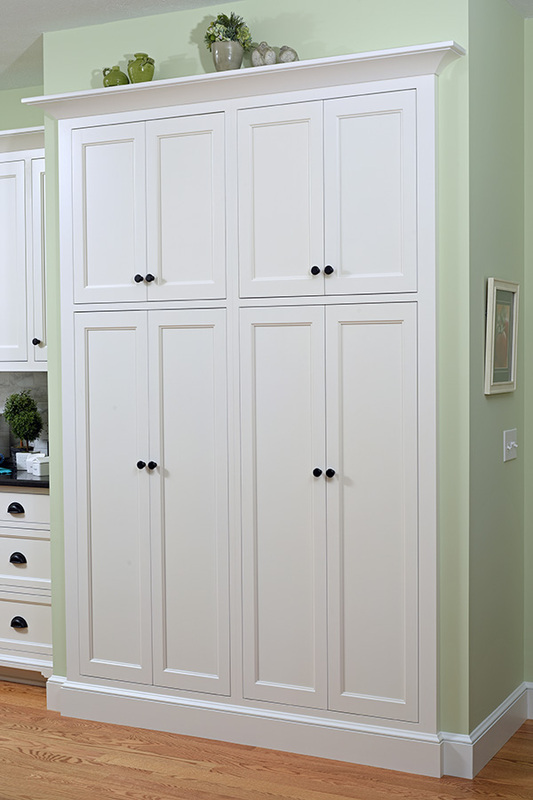 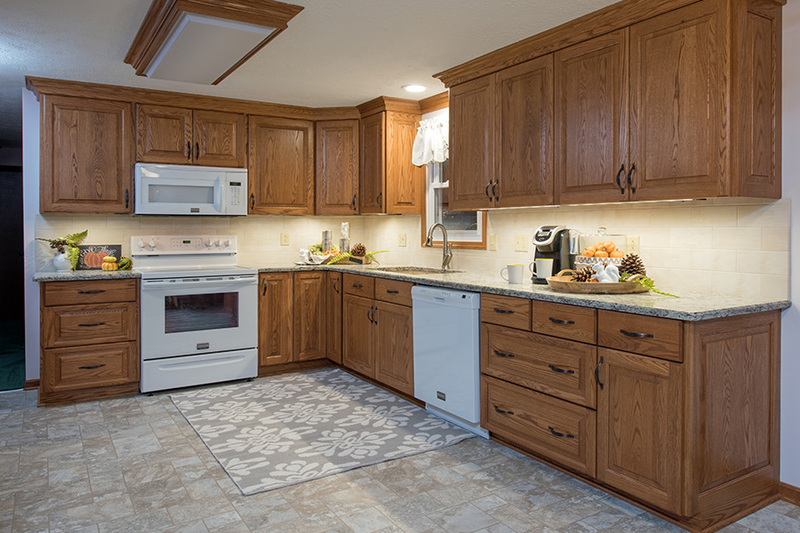 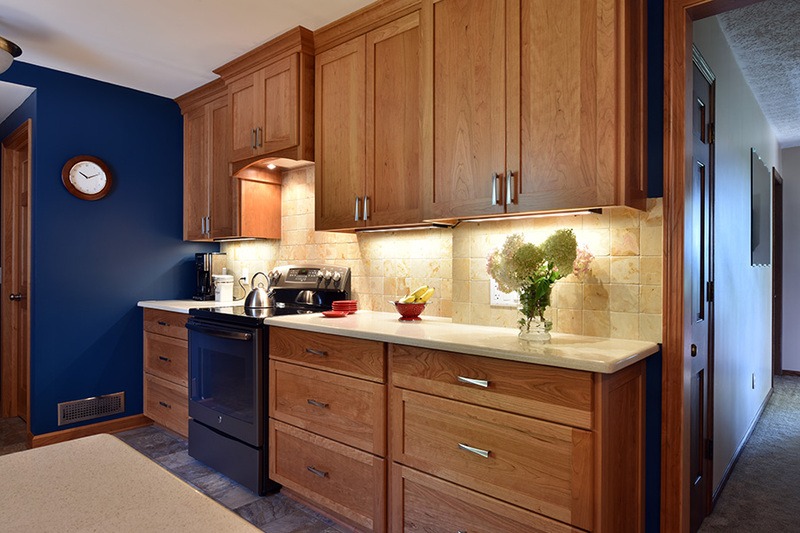 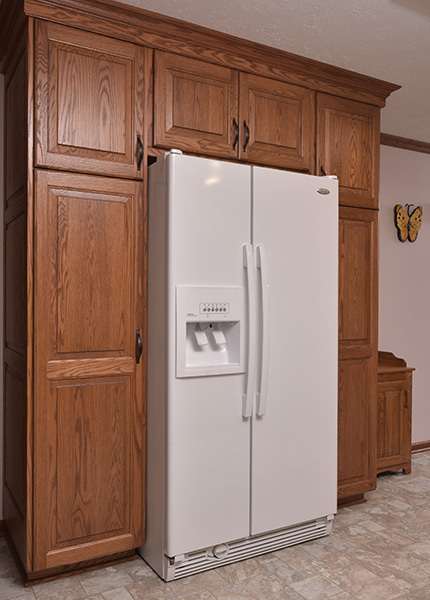 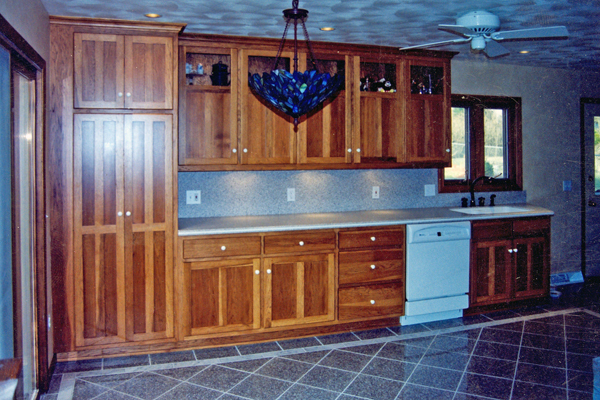 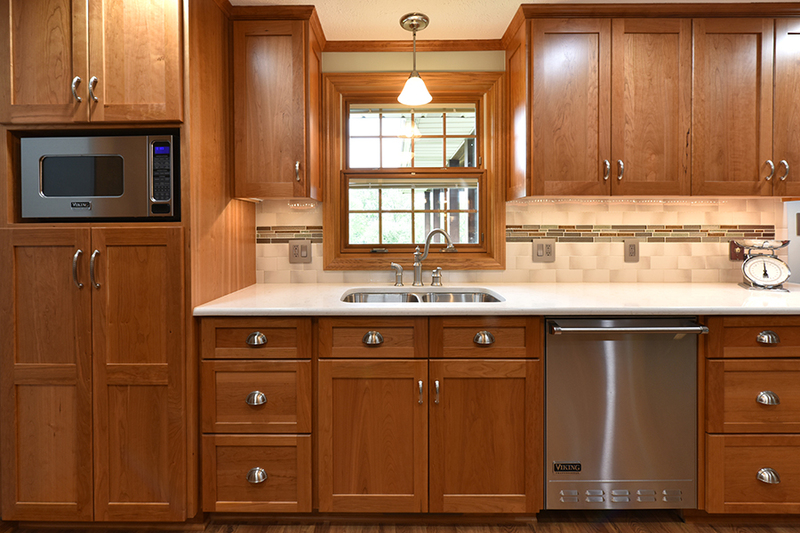 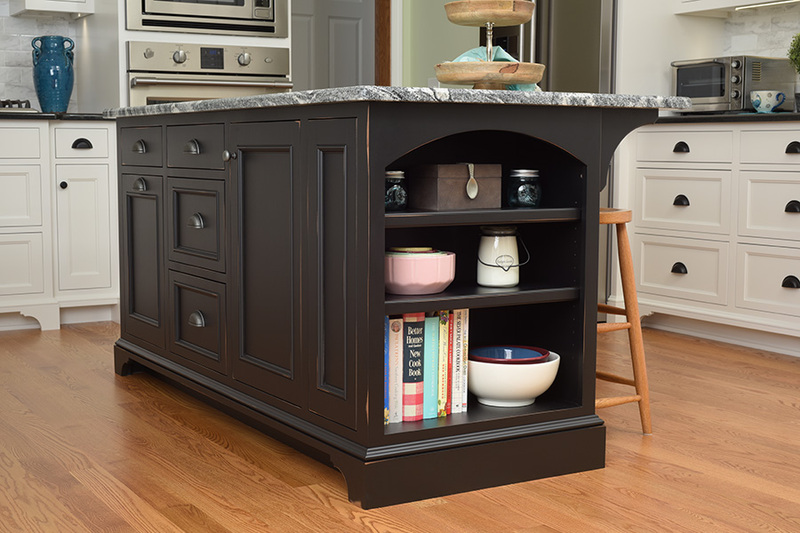 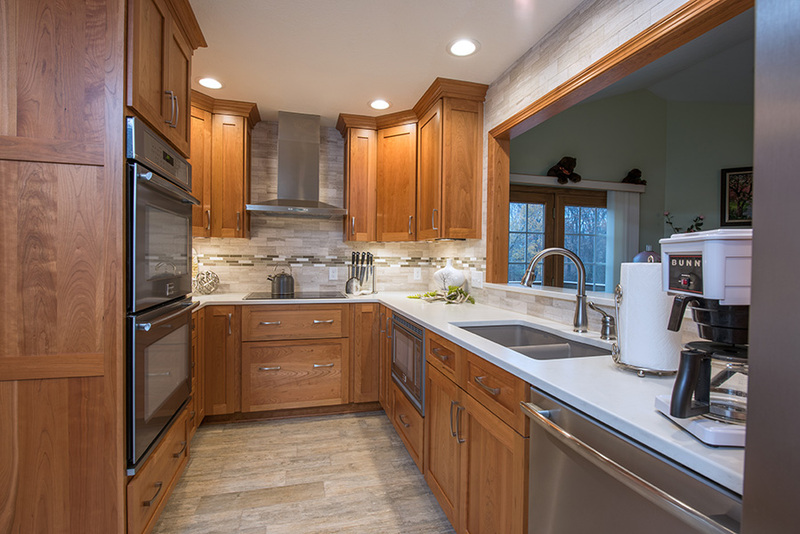 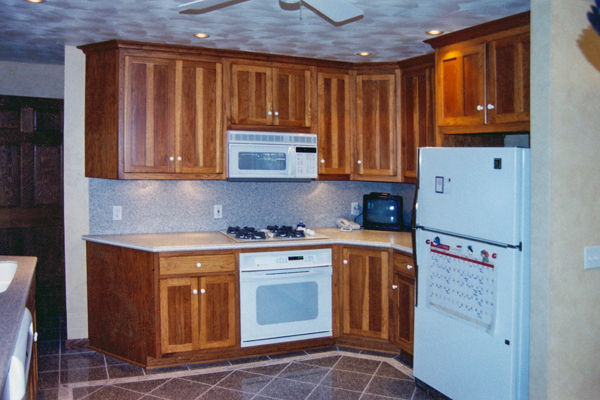 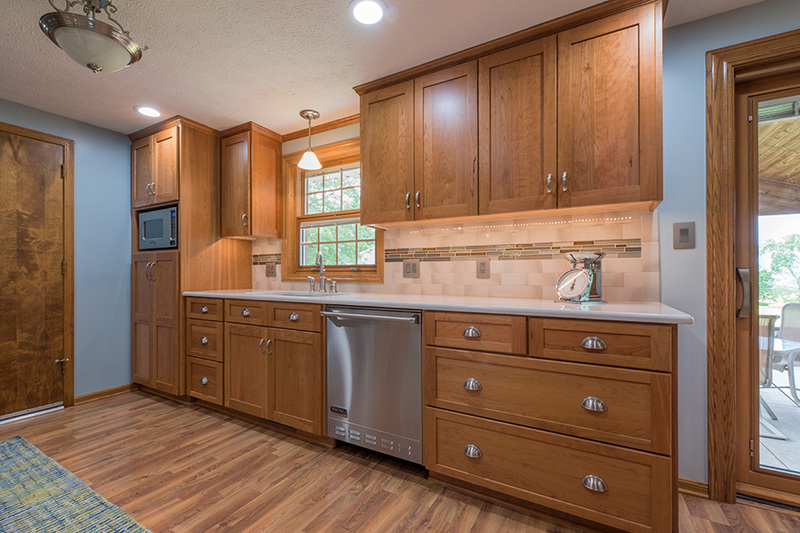 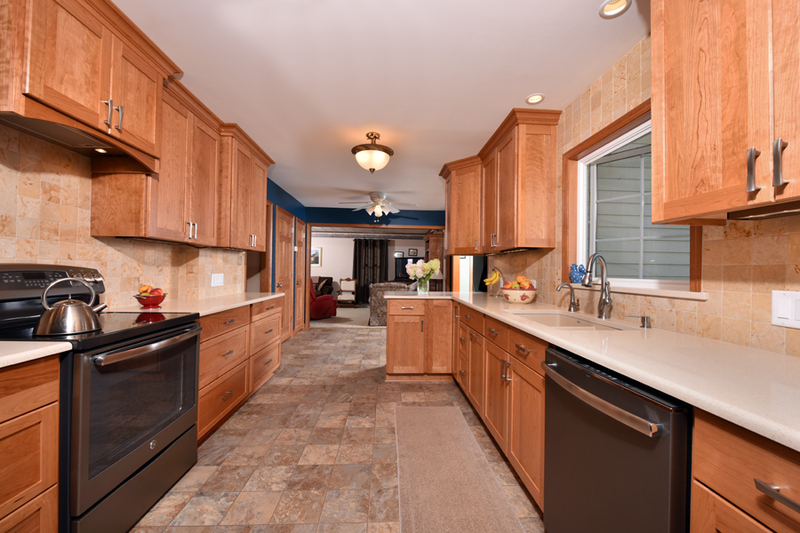 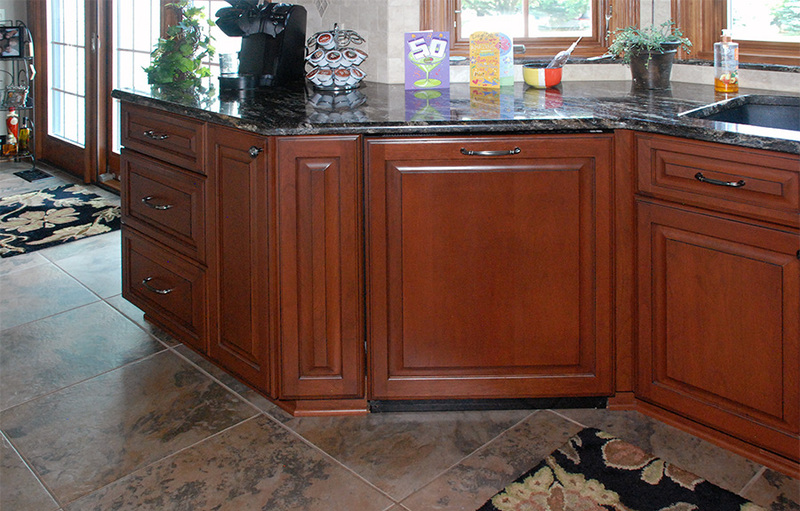 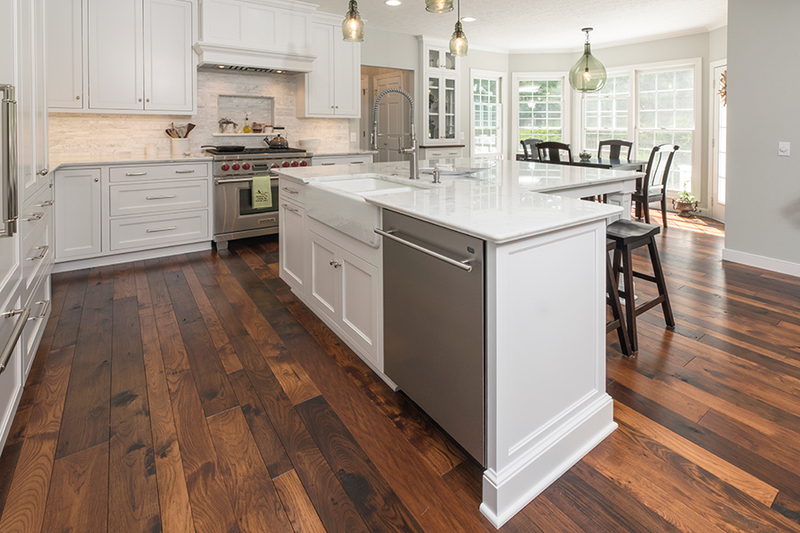 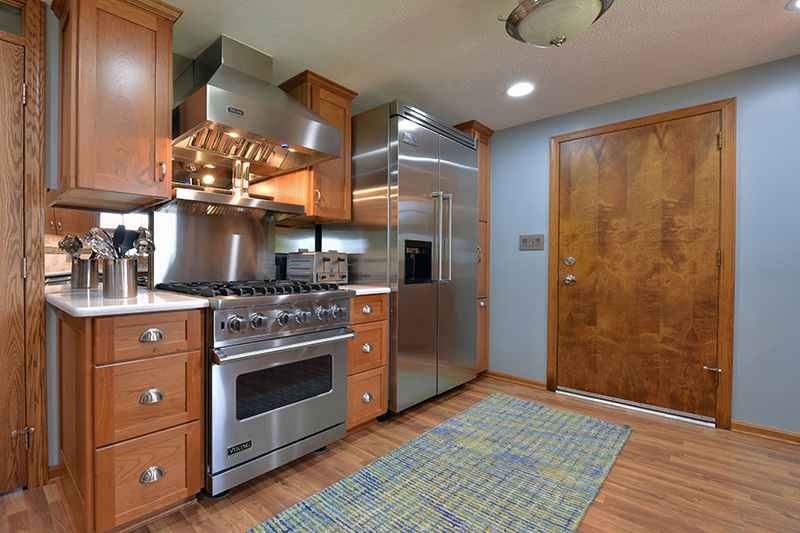 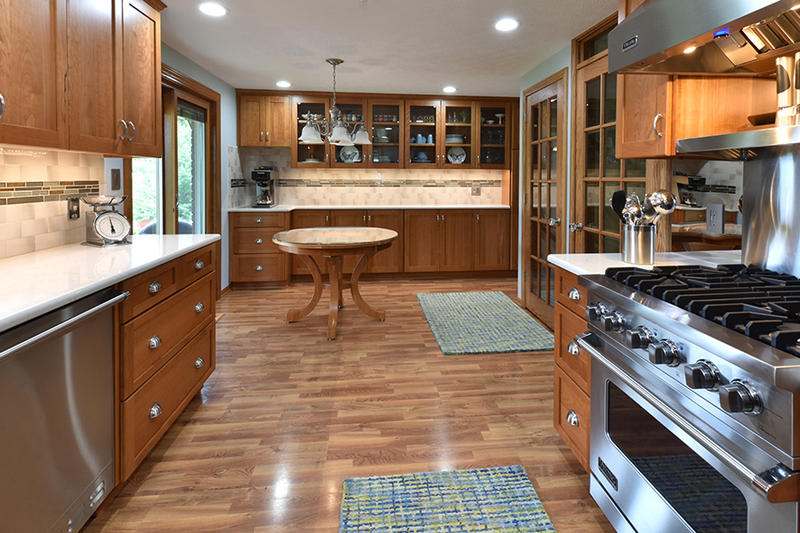 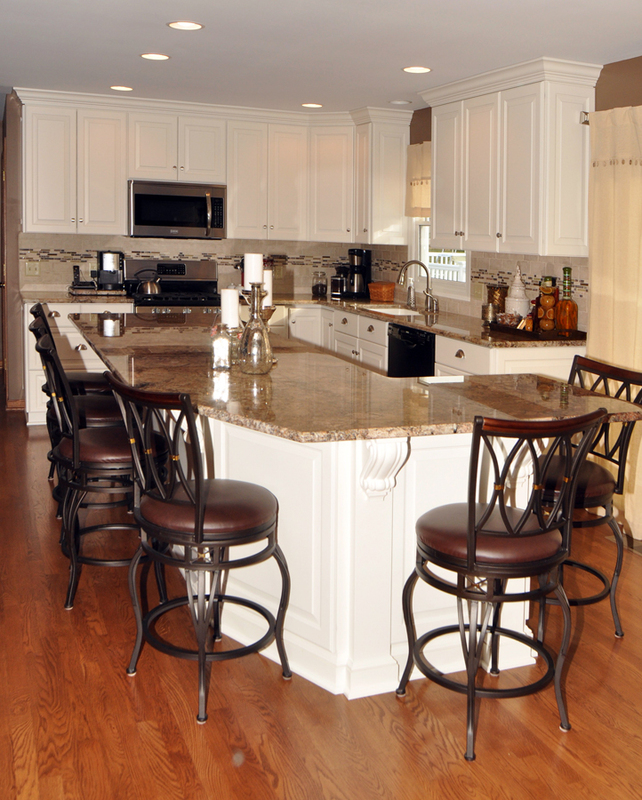 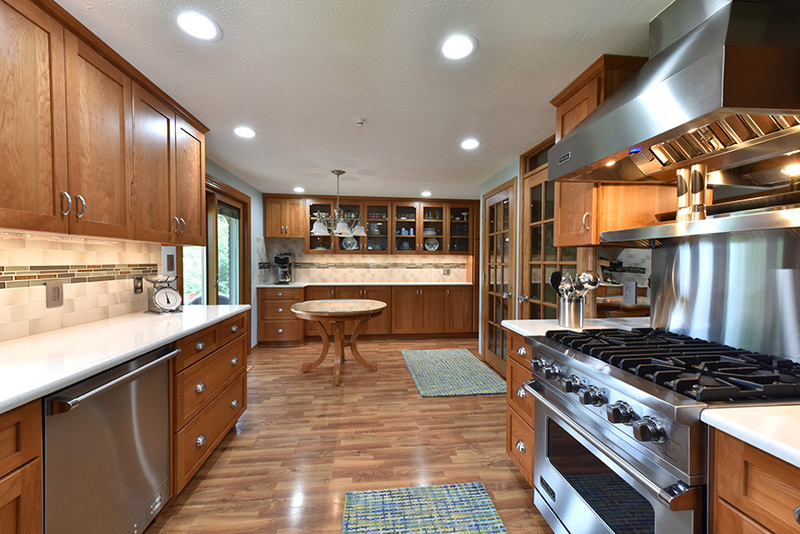 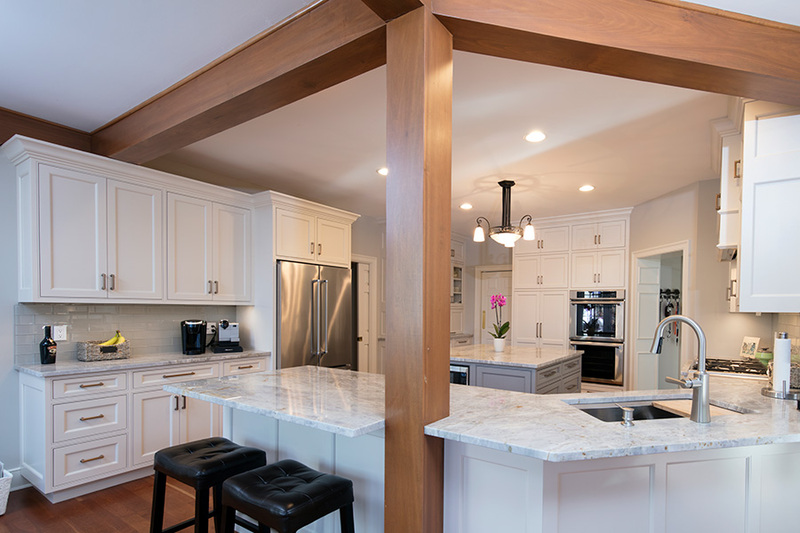 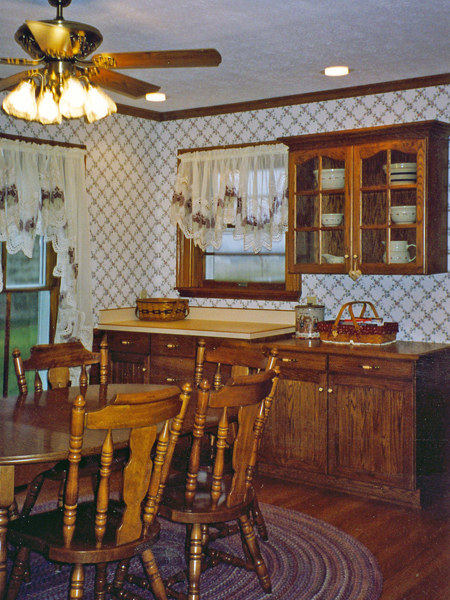 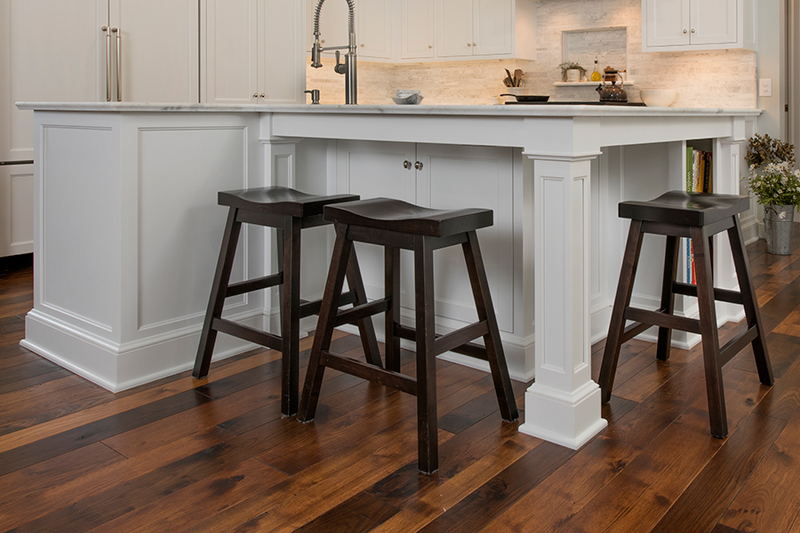 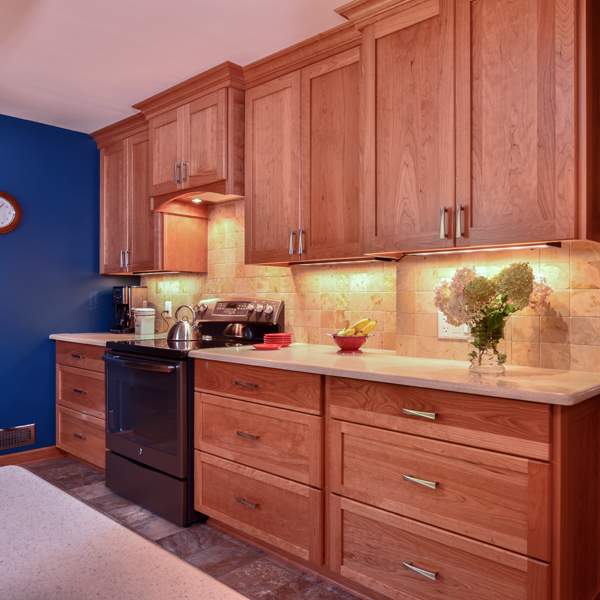 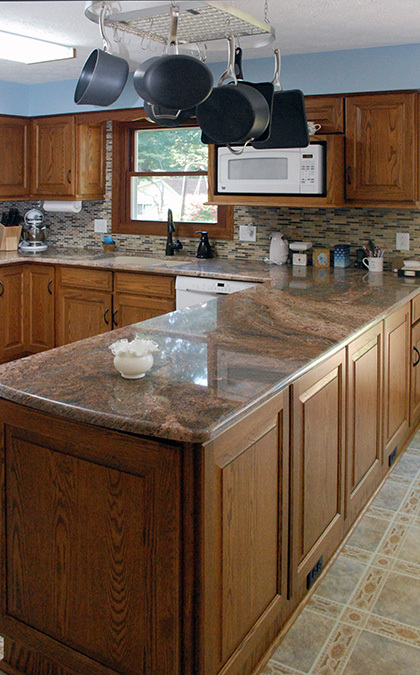 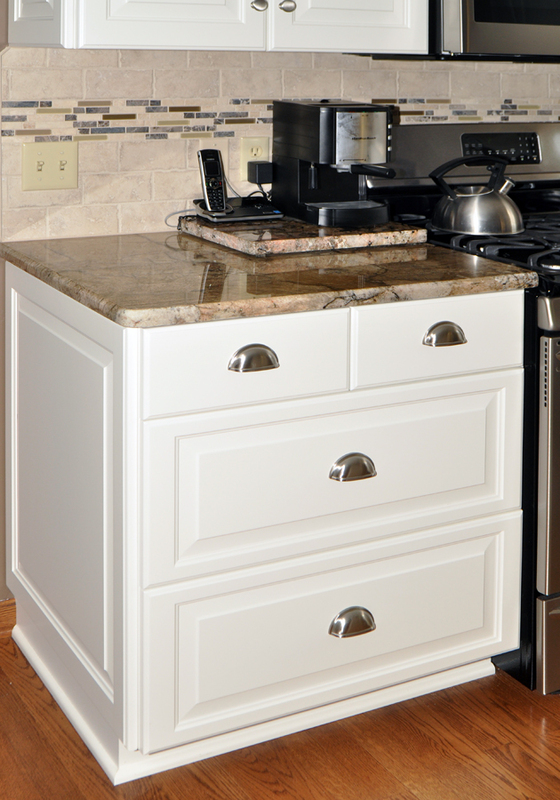 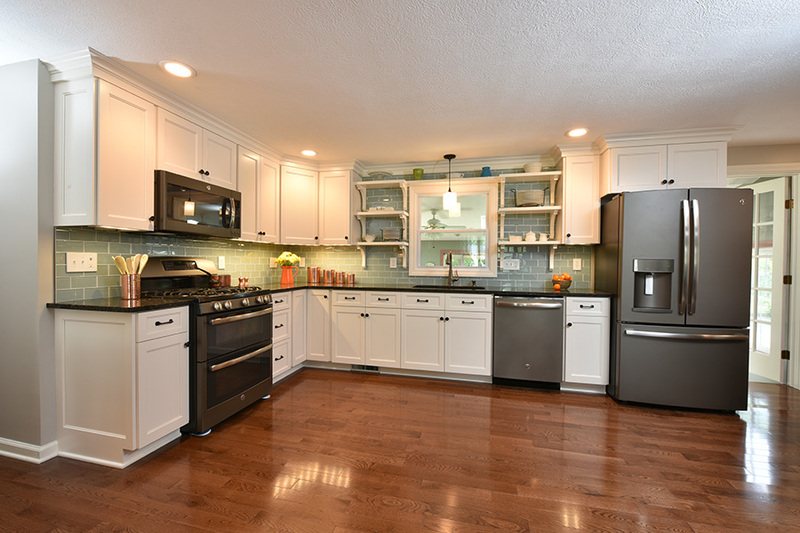 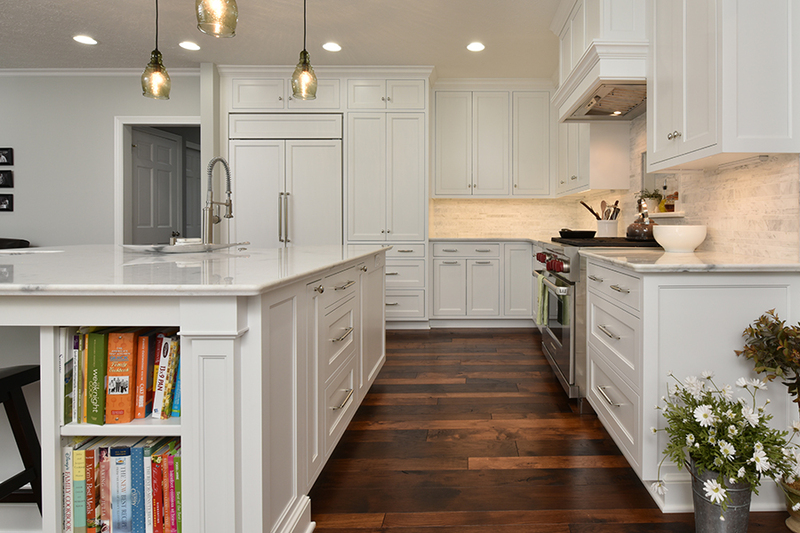 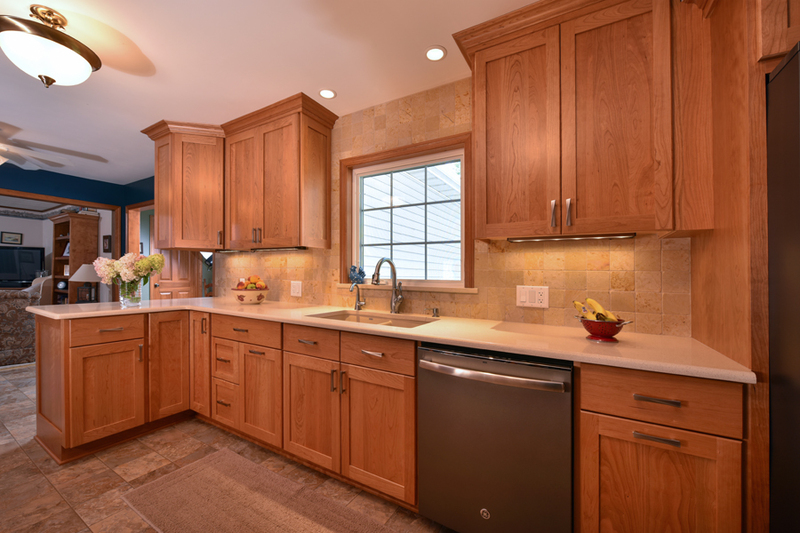 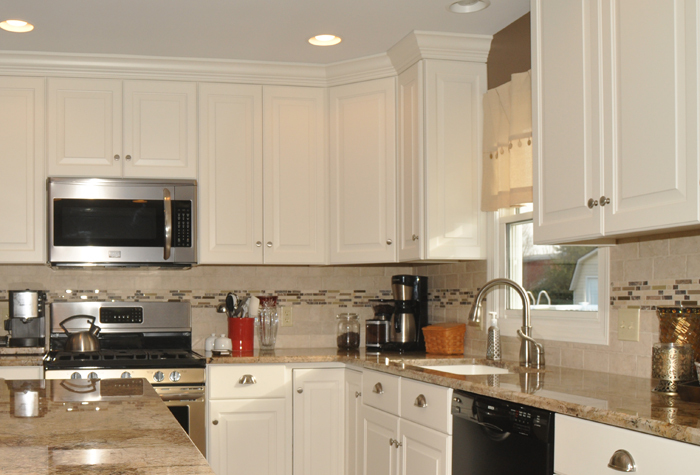 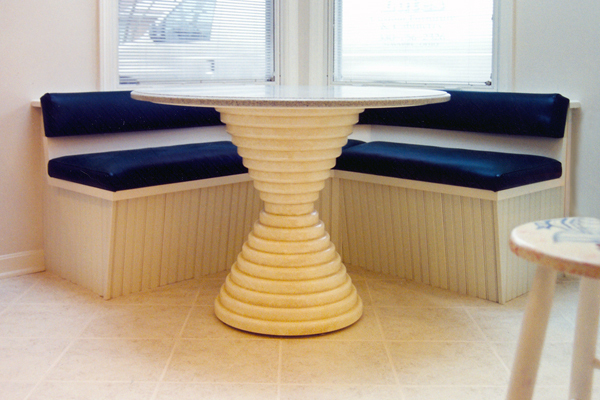 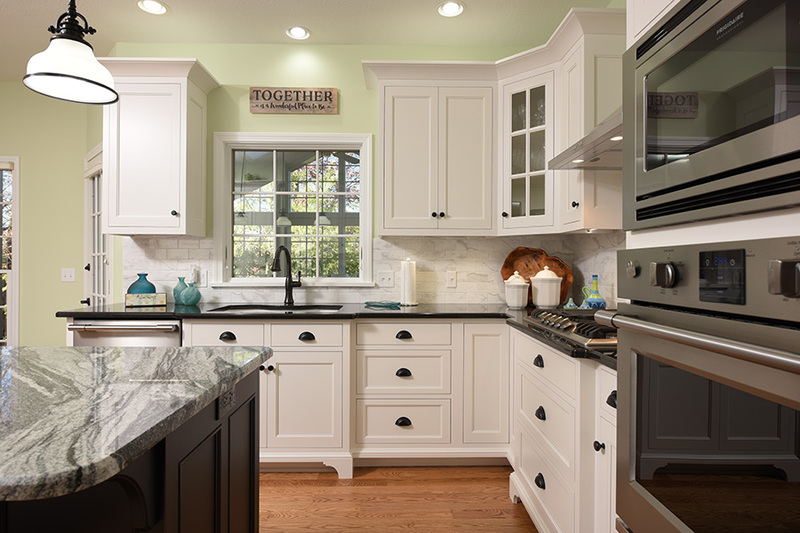 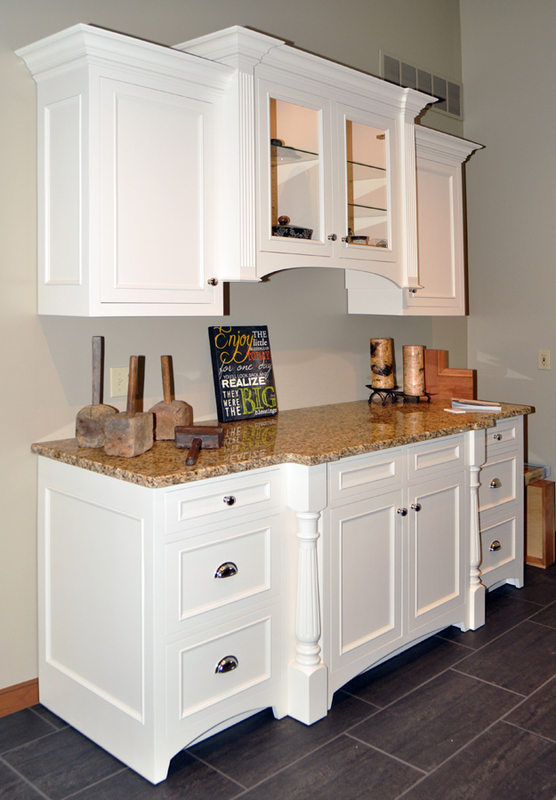 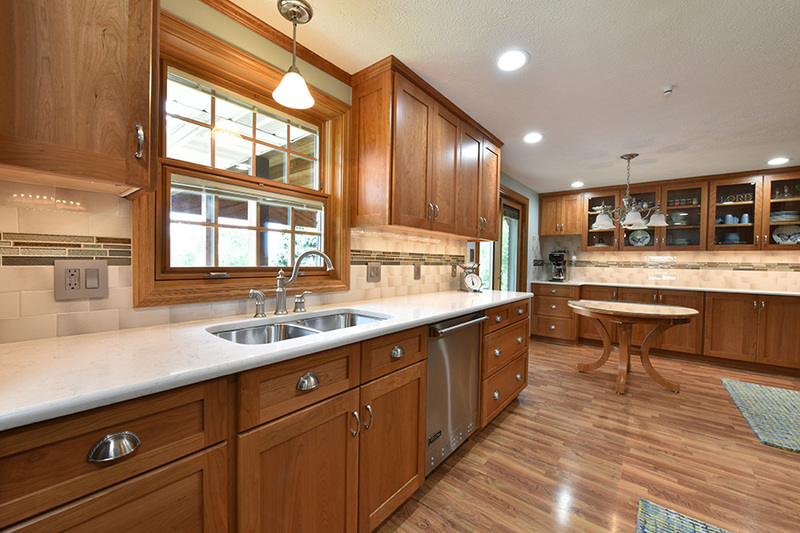 DIY's and professional contractors count on Lutes Custom Cabinetry to handcraft kitchen and related cabinetry. 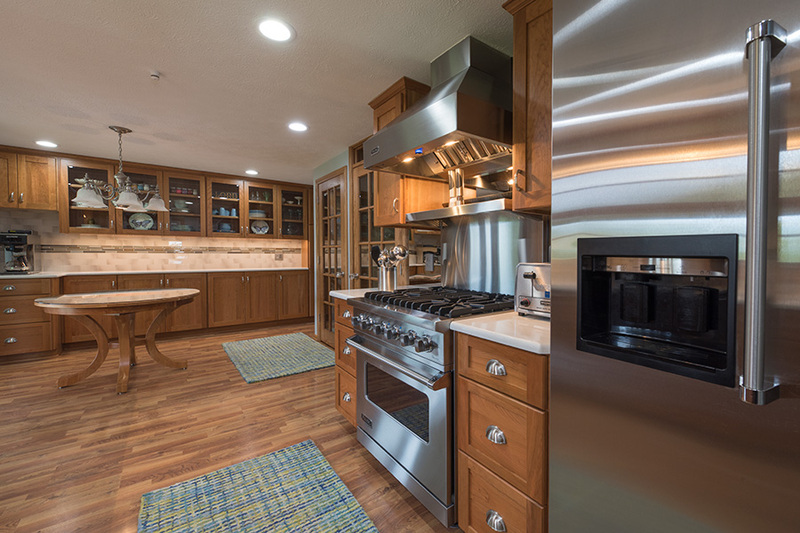 Be it a small bungalow or a 5000+ square foot luxury home, Lutes offers the experience and production capacity to deliver the finest cabinetry available on your exact schedule. 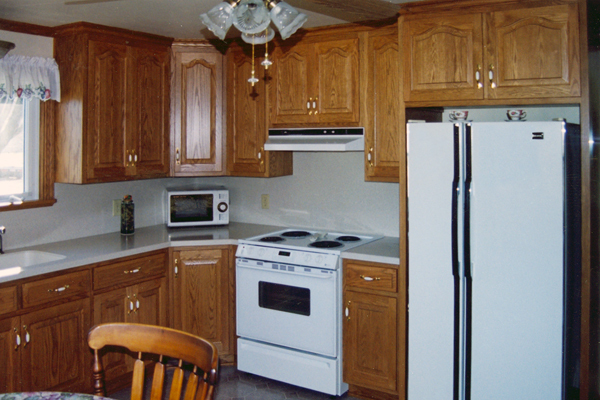 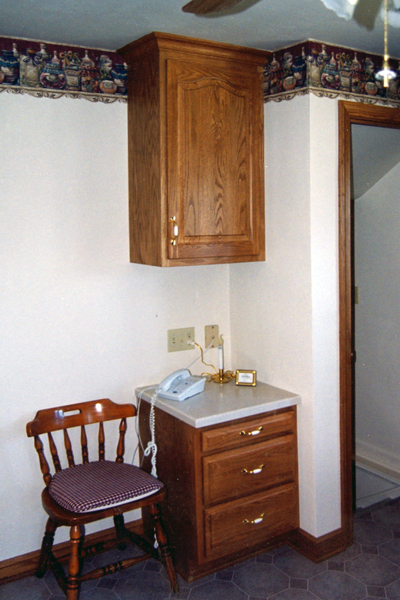 At Lutes, we'll deliver your cabinetry to the construction site or have it ready for convenient pickup. 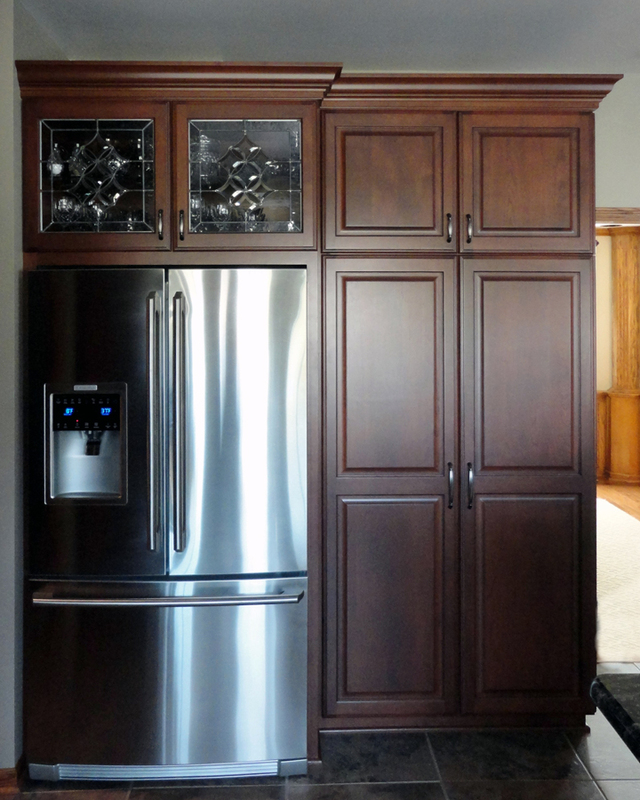 Likewise, our professional installation crews routinely work with your team for a seamless, efficient installation while sharing your concern for quality.